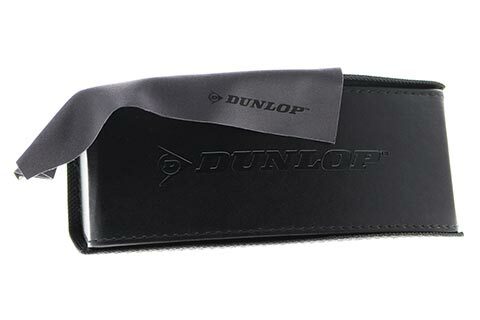 Order in next 2hrs 5mins for next working day delivery. 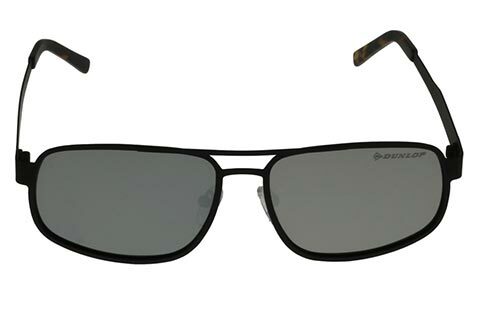 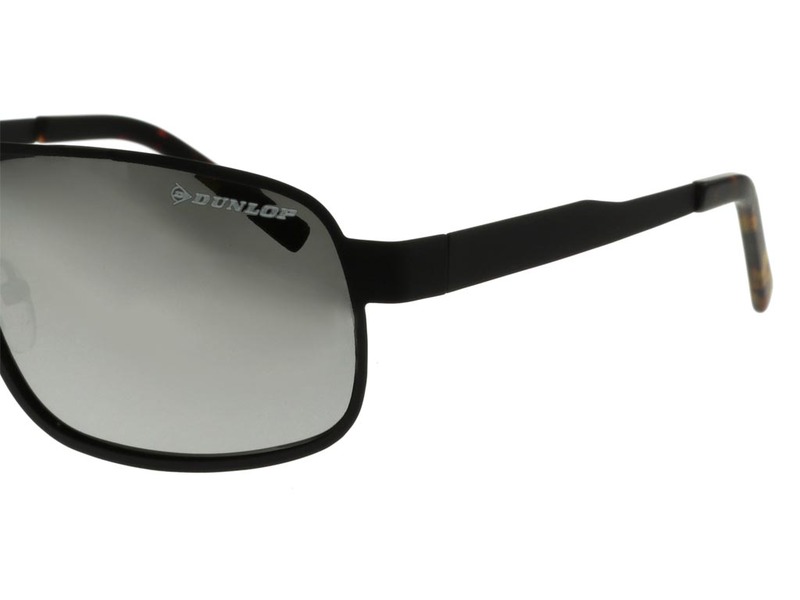 With a recognisable aviator frame, these Dunlop Sun 30 sunglasses add a contemporary touch to the classic shape. 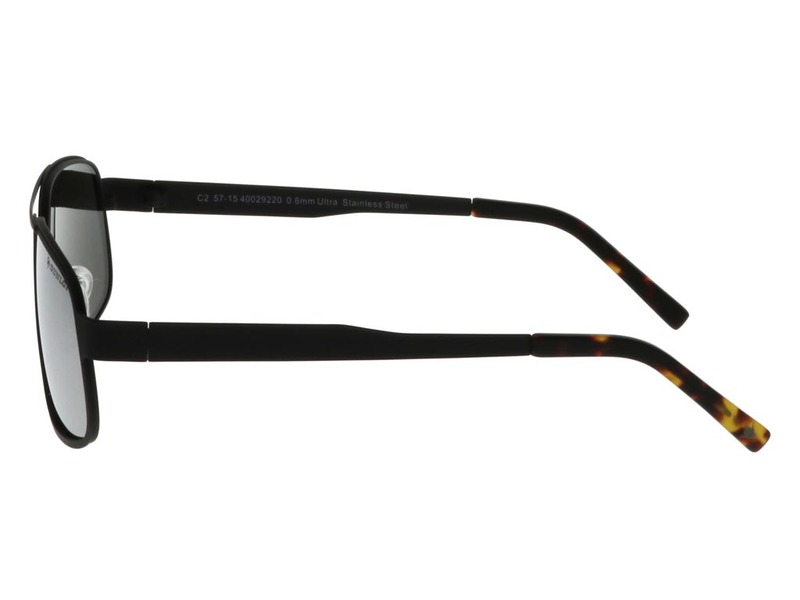 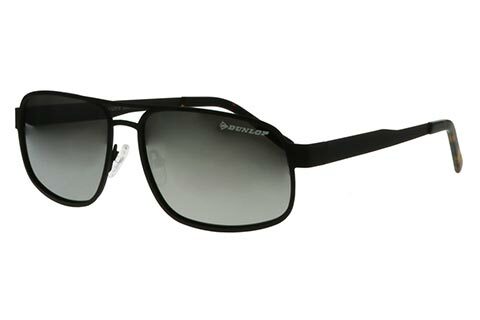 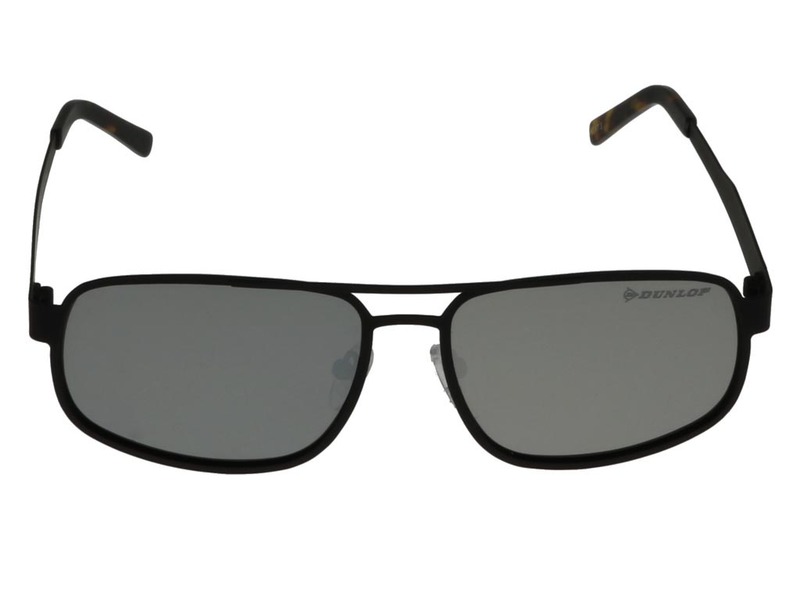 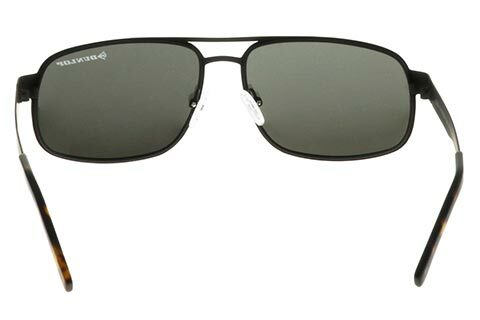 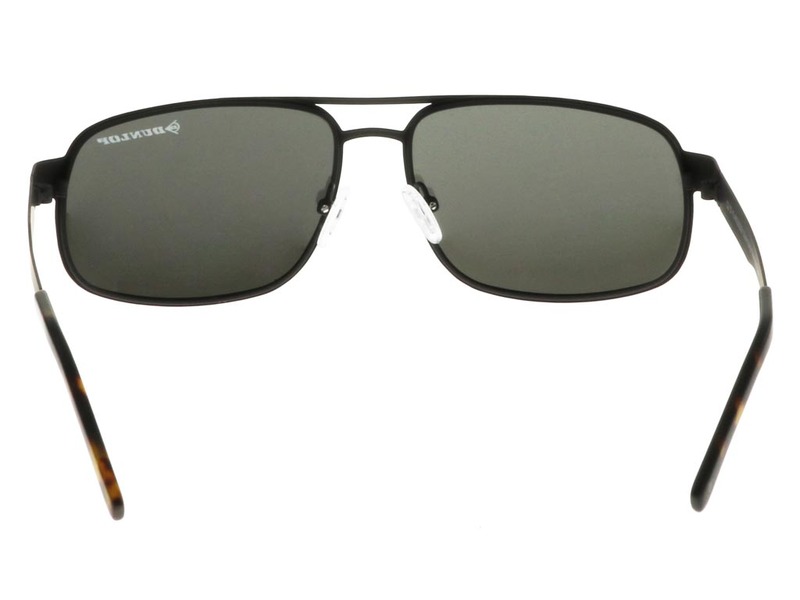 Squared edges introduce this modern twist, with refined black metal forming these suave aviator sunglasses. 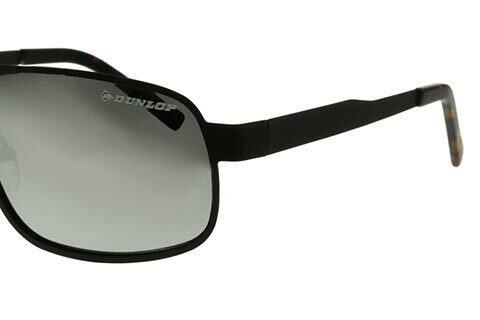 The frame of these Dunlop shades is lightweight, yet durable and resilient, forming a versatile eyewear option. 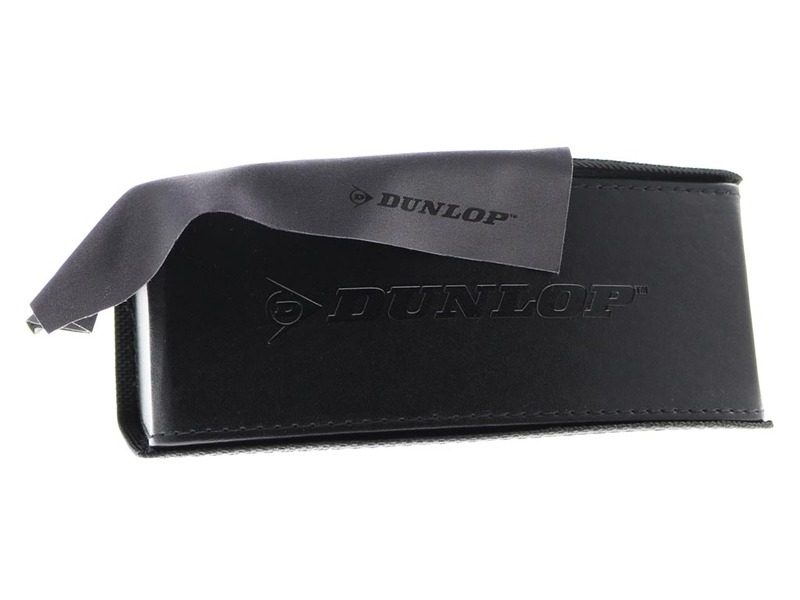 Created with the brand’s sporting heritage in mind, these Dunlop sunglasses can be relied upon season after season, for all occasions. 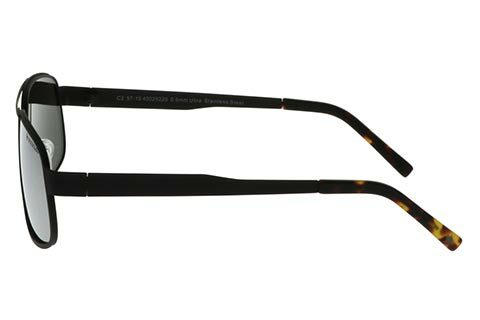 We offer the guaranteed cheapest price in Ireland at FeelGoodContacts.ie.